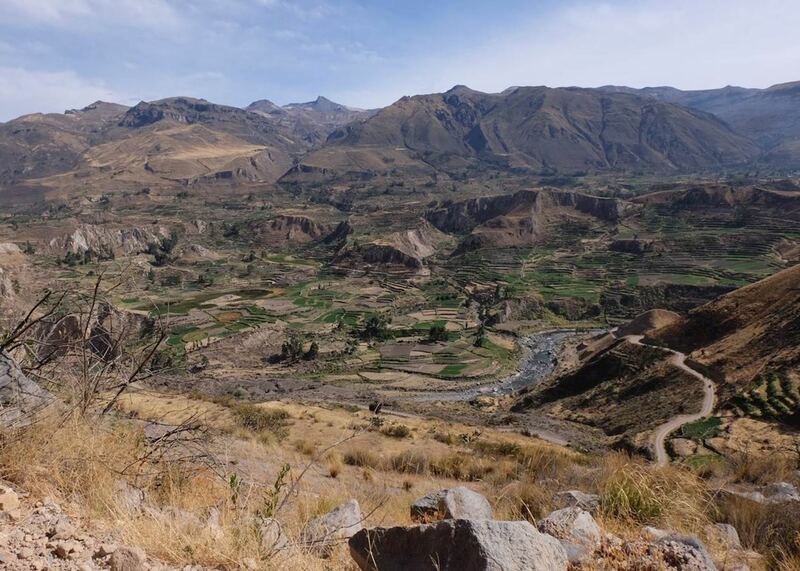 The road from Arequipa towards Colca leads first through a rugged landscape dominated by volcanoes and seemingly home only to wild llama and vicuña. 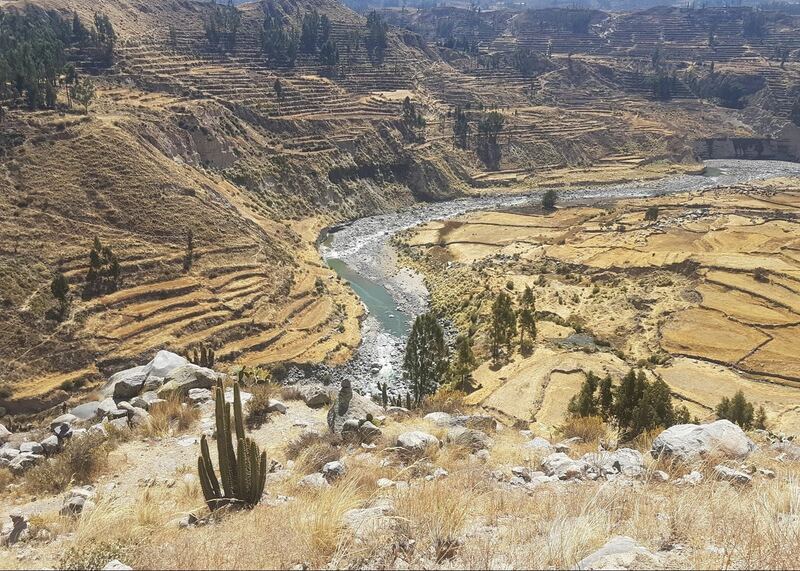 Finally you emerge into a fertile region dotted with traditional villages where farming still takes place on the pre-Inca agricultural terraces. 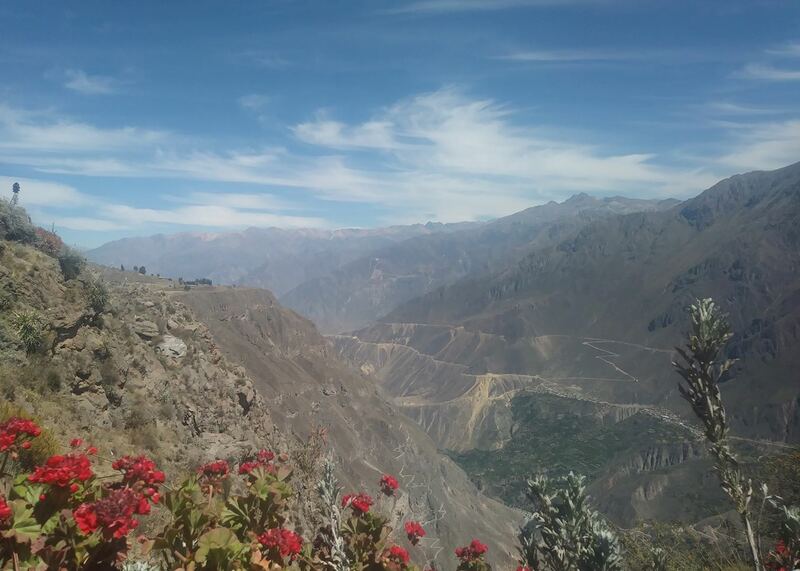 This is the Colca Valley, and at its end is the Colca Canyon, said to be one of the deepest in the world. The steep green canyon walls are home to Andean condors and you will hopefully see families of these majestic birds nesting, scavenging and soaring on the thermals above and below you. 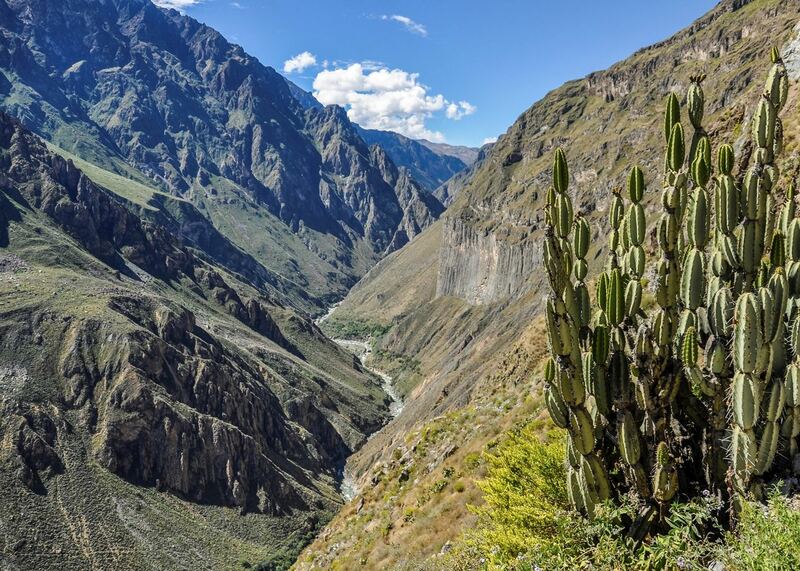 Our itineraries will give you suggestions for what is possible when you travel in Colca Canyon, and they showcase routes we know work particularly well. Treat them as inspiration, because your trip will be created uniquely by one of our specialists. The classic two week itinerary around Peru exploring Lima, Arequipa, the Colca Canyon, Lake Titicaca, Cuzco the Sacred Valley and Machu Picchu at a comfortable pace. The ultimate Peru trip with private touring and the best levels of comfort and luxury. 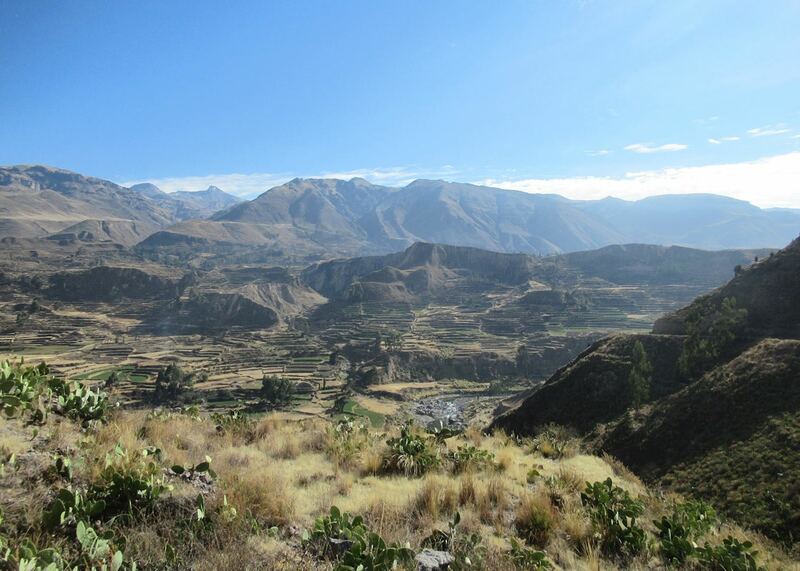 We’ve selected a range of accommodation options for when you visit Colca Canyon. Our choices usually come recommended for their character, facilities and service or location. Our specialists always aim to suggest properties that match your preferences. Casa Andina is a rustic hotel with individual stone casitas, located near the center of Chivay, the gateway town to the Colca Canyon. A lovely little lodge and our favorite simple option in and around the Colca Valley. Charmingly decorated and built and run in conjunction with the neighboring indigenous community. Perched on a ridge looking out towards the canyon on the edge of the pleasant town of Yanque, this small lodge is a great option if you're looking for a peaceful stay in the Colca Valley. 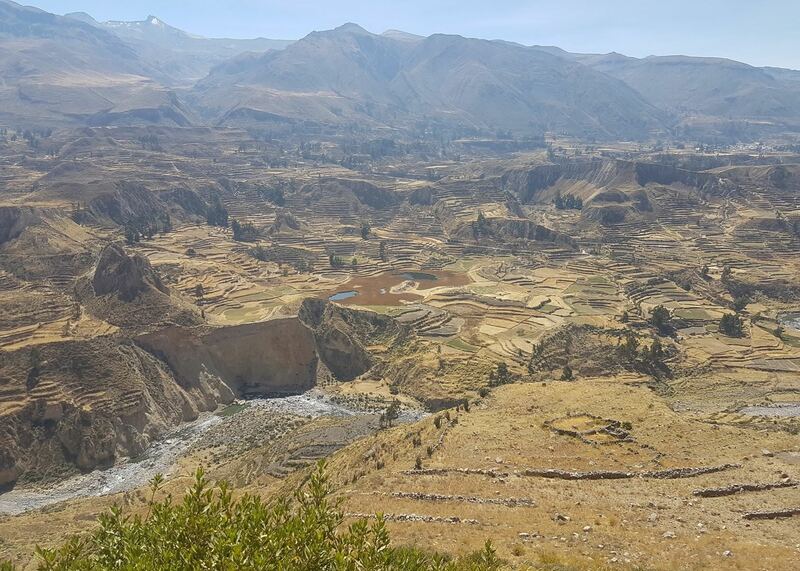 Aranwa has an unbeatable location, sprawling out around a bend in the Colca River, with stunning views out into the canyon and over the river. 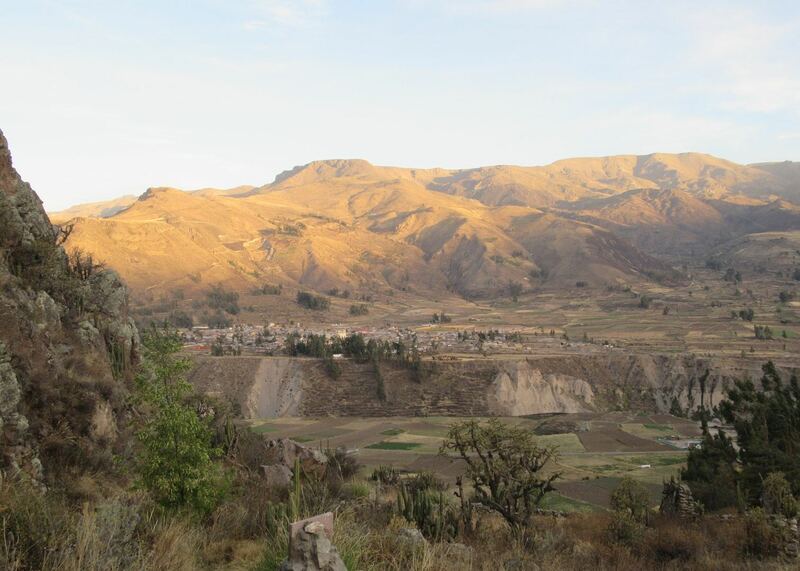 Las Casitas del Colca is a luxury hotel in the heart of the Colca Valley. The property boasts twenty individual casitas offering supreme privacy and exclusivity in simple, unpretentious surroundings. Situated on the banks of the River Colca, this hotel is still one of our favorites. Charmingly decorated, it has its own hot natural springs. Our specialists seek out authentic ways to get to know the places that could feature in your trip. These activities reflect some of the experiences they've most enjoyed while visiting Colca Canyon, and which use the best local guides. 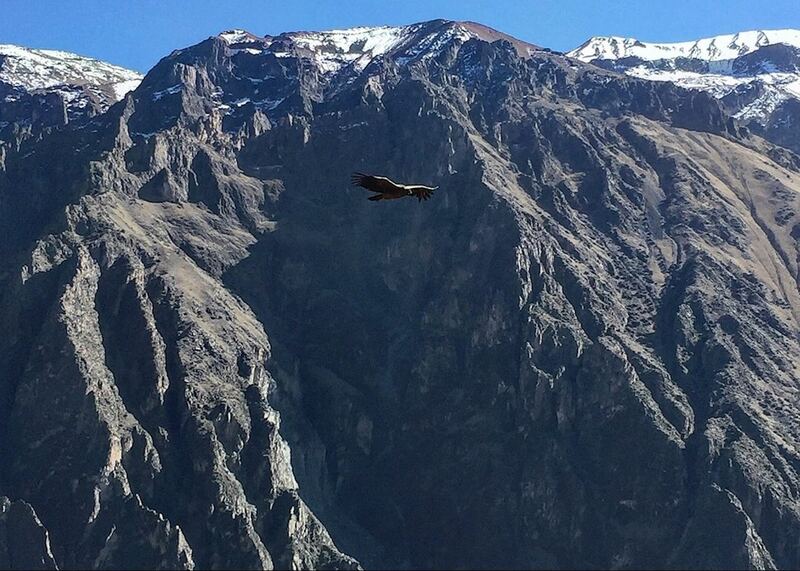 Condor’s Cross is situated on top of one of the steepest sides of the Colca Canyon. It is in these forested slopes that the families of condors nest, and you are more than likely to see several take to the air and glide on the thermals.